Cloud9 has officially brought on Fabien “kioShiMa” Fiey to its CS:GO team. French support kioShiMa finally has a new home in the North American organization. He’s filling the vacant spot that Tyler “skadoodle” Latham left after the veteran AWPer announced his retirement from competitive CS:GO in October. KioShiMa joined C9’s ESEA roster on Nov. 12, replacing skadoodle as the team’s fifth. 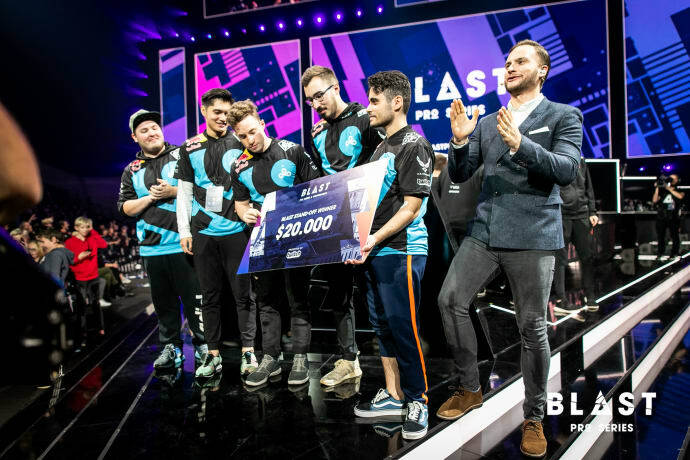 KioShiMa was as a stand-in for C9 at BLAST Pro Series Copenhagen earlier this month, where they placed fifth out of six teams. On his Instagram page, the French star alluded to his signing with pictures of him sporting a C9 jersey in the few weeks since the event. Since Team Envy let go of both of its French teams, kioShiMa has been bouncing between French lineups, like LeftOut and 3DMAX, acting as either a stand-in or support on a pick-up team. Now he’s found himself a stable home that will make use of his talents as a support fragger. The only drawback from signing kioShiMa, however, is that C9 will have to fight through the rigorous European Minor system, instead of North America’s, in the 2019 IEM Katowice Major tournament series. 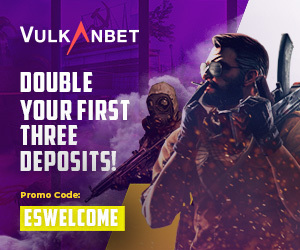 The lineup is now considered a part of the EU region because kioShiMa is from France, Maikil “golden” Selim and Robin “flusha” Ronnquist are from Sweden, and Will “RUSH” Wierzba and Tim “autimatic” Ta are from North America. C9 will have to wait a while until they can play another offline event with the new lineup, since they struggled in the ECS and ESL Pro League over the past couple months.